We are big hummus fans! This recipe comes from the Food Network and is so easy to make! Just throw all of your ingredients into a blender and have a healthy snack in minutes. In a blender, combine all the ingredients except for the parsley and paprika that will be used as a garnish. Blend until smooth and pour hummus onto your serving plate. Drizzle lightly with olive oil, sprinkle parsley and paprika on top and serve. Cover the top with plastic wrap and store at room temperature or in the fridge. 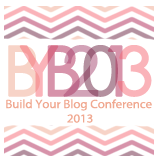 Get your ticket to our Build Your Blog Conference 2013! Join us for a fun-filled day including lunch, workshops, and panels. This will be a great opportunity to network with lots of other bloggers and businesses, plus you’ll get lots of free prizes, swag, and loads of information to help you grow your blog! Register today for only $99! Yummy. I may have to make a small batch of this coming up soon. I do like it. I just halved and finished making this recipe. So far, so good! 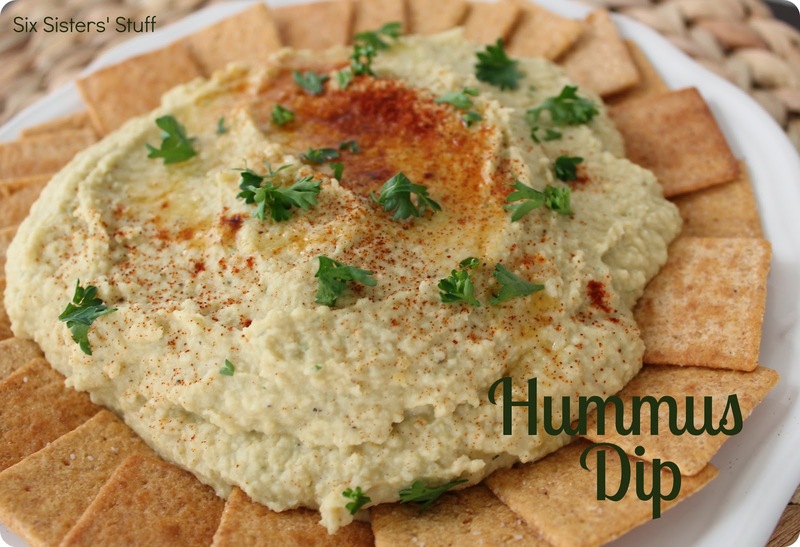 In fact, it may be one of the best hummus recipes I've ever tried. I especially liked the fact that it doesn't call for 'tahini'. Thanks for sharing.